Supply OEM&ODM design: We can develop sample based on your requirements and give you cheap price. Sample policy: We can send samples via express including express fee. Quick reply: We can make samples for you at the first time for we have professional sample room with all kinds of technician. Our Advantages *Free design service *No quality limited *Deliver goods on time * 1-4 weeks production period *Flexible MOQ policy Packing & Delivery Feedback Policy If there is any problems with your purchase, please allow us the opportunity to fix things before feedback. We won't give out feedback until we both (buyer and seller) satisfied with deal. when you happy with our item then give us feedback. 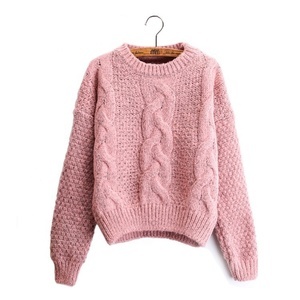 Qingdao Jingcheng Yishe Clothing Co., Ltd. Customer are not only business partner,customer are also friends. Packing & Delivery Custom packaging We can do custom bags,add your logo and brand on. Package Depend on customer order to make different size box,then save ship fee. 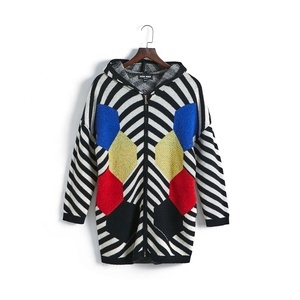 Wuhan Oerise Trade Co., Ltd.
Shangrao Juebo Clothing Co., Ltd.
Alibaba.com offers 7,358 long sweater hoodie products. About 23% of these are men's hoodies & sweatshirts, 14% are women's sweaters, and 2% are casual dresses. 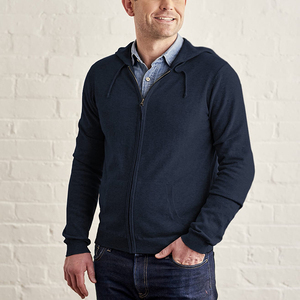 A wide variety of long sweater hoodie options are available to you, such as anti-static, eco-friendly. You can also choose from yarn dyed, printed, and garment dyed. As well as from oem service, in-stock items. 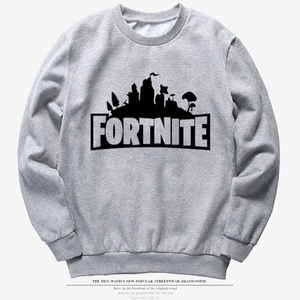 And whether long sweater hoodie is long sleeve, or mini. 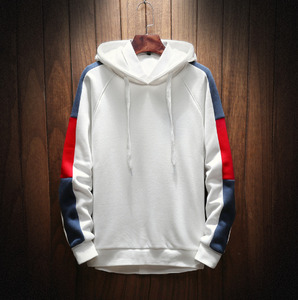 There are 7,368 long sweater hoodie suppliers, mainly located in Asia. 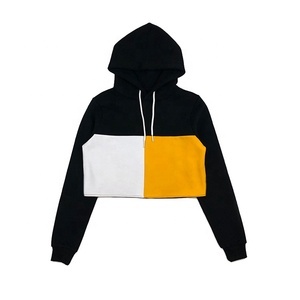 The top supplying countries are China (Mainland), Pakistan, and Bangladesh, which supply 86%, 11%, and 1% of long sweater hoodie respectively. 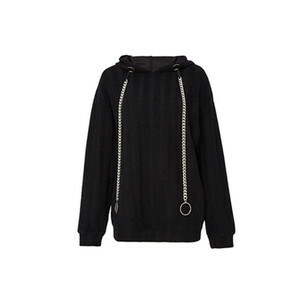 Long sweater hoodie products are most popular in North America, Western Europe, and Eastern Europe. You can ensure product safety by selecting from certified suppliers, including 976 with Other, 167 with ISO9001, and 102 with BSCI certification.